I'm Ed Smith, a Granite Bay Bicycle Accident Lawyer. California is considered to be one of the most popular cycling states in the country, and the Granite Bay area is definitely included. This is because Granite Bay, a suburb of Sacramento, is located in close proximity to Folsom Lake and features beautiful scenery and wildlife. Unfortunately, many bicyclists in California have their joy of bicycling ruined by a negligent driver who winds up hitting them on the road or at an intersection. According to the National Highway Traffic and Safety Administration (NHTSA), almost eight-hundred bicyclists were killed in collisions involving motor vehicles in 2012. 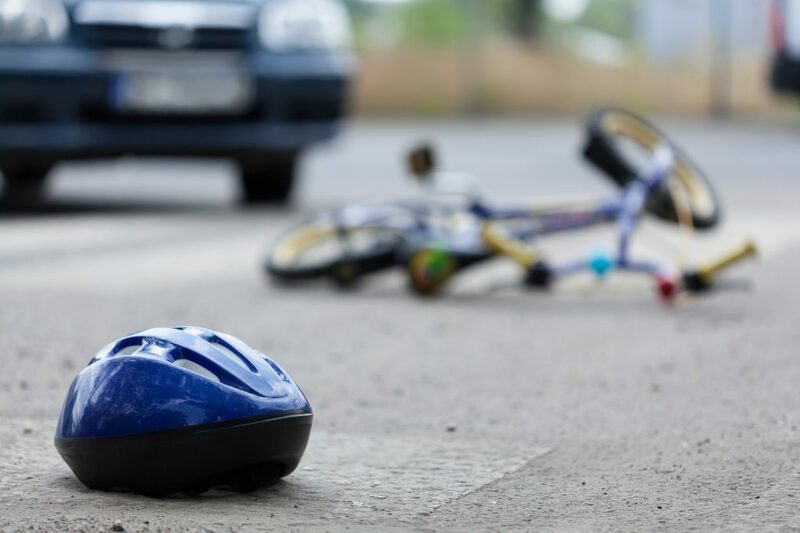 If that was not bad enough, a substantial portion of the injuries and fatalities in bicycling accidents involved children under the age of fifteen. In each of the accident scenarios described above, the collision could have been prevented if the driver of the automobile had exercised due care. If drivers looked before turning and checked for blind spots, there would likely be substantially fewer side-swipes and turning collisions. Following the speed limit and not texting while driving can also help reduce the number of serious collisions. Unfortunately, many drivers do not exercise due care and wind up causing serious accidents where a bicyclist's life is put in jeopardy. Under California law, drivers of motor vehicles who cause a collision with a bicyclist may be legally liable for the injuries suffered by the bicyclist. The legal buzzword used to describe these types of cases is negligence. To establish negligence, your bicycle accident attorney needs to investigate the accident scene, interview witnesses, review the police report, and depose the defendant. With that evidence, your attorney can present a compelling case that the driver owed you a duty of care, that they breached that duty of care, and as a result of that breach you suffered serious bodily injuries and emotional trauma. Reimbursement for the wages you would have earned if the accident never occurred –this includes compensation for the income you would have generated, but was forced to forego because you needed to visit your doctor or just take time away to rest. You may also be able to get compensation for future wages if the injuries you suffered are so severe that you cannot return to work. Compensation for the emotional and psychological pain and suffering you endured from the accident. It is extremely important to understand that the amount of financial compensation you can expect to obtain from a personal injury claim will depend largely on the amount of available automobile insurance coverage that you and the other driver have under your respective policies. That is why it is so important to get the name and contact info of the driver's auto insurance company so it is possible to initiate a claim. Your own uninsured or underinsured motorist coverage may also come into play. I’m Ed Smith, a Granite Bay Bicycle Accident Lawyer. 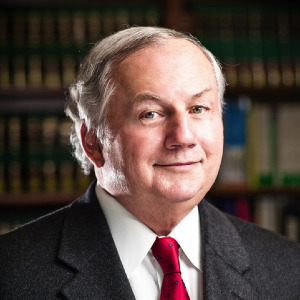 I have been serving the Granite Bay and Northern California community for over thirty years with all types of personal injury claims. If you or someone you love has been hurt in a bicycle accident, please call me for free, friendly, and compassionate advice. You can reach me at 916.921.6400, or online at AutoAccident.com. My past clients have left reviews of their experiences working with me on Avvo, Google, and Yelp. You can find me listed on milliondollaradvocates.com as an attorney who has won cases for $1,000,000 or more. Visit the settlements and verdicts page for some of the results I have been able to achieve for my clients.